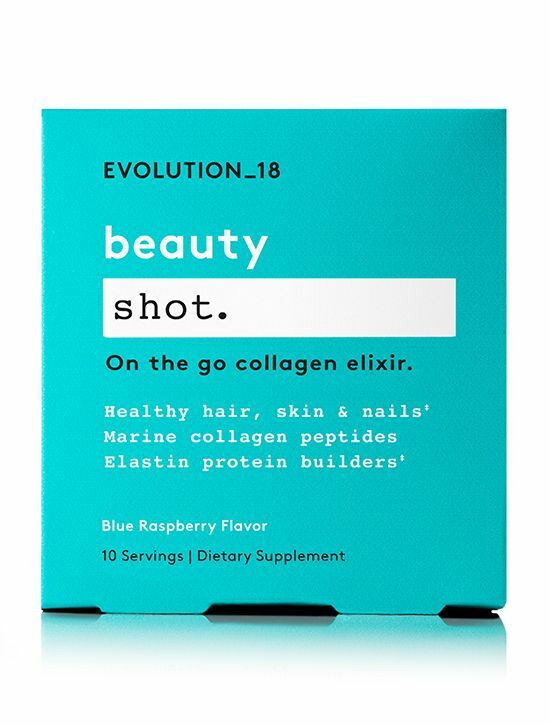 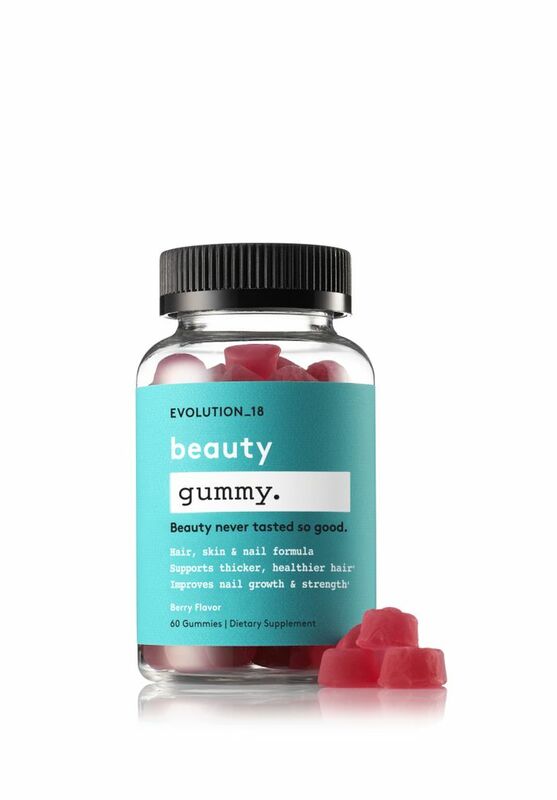 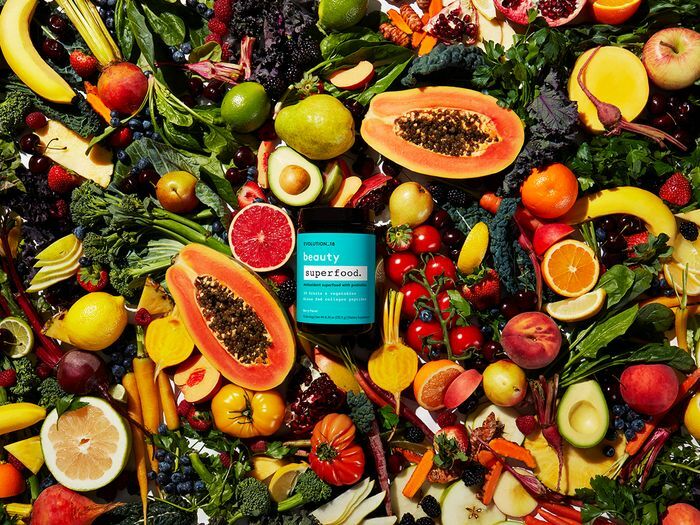 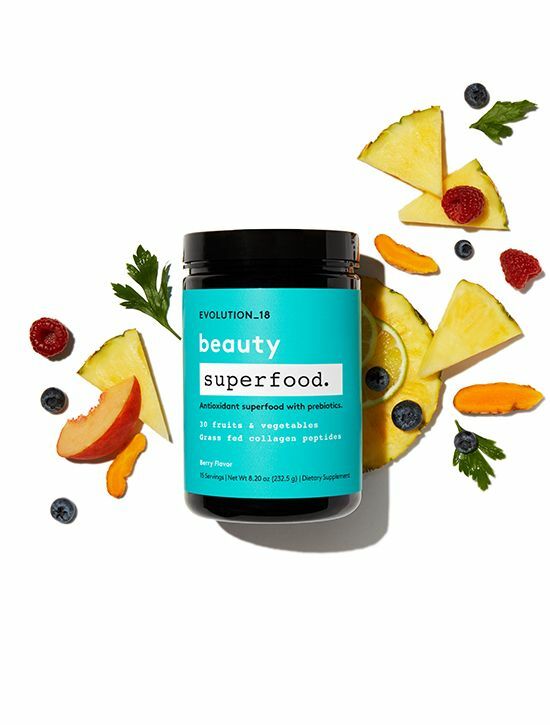 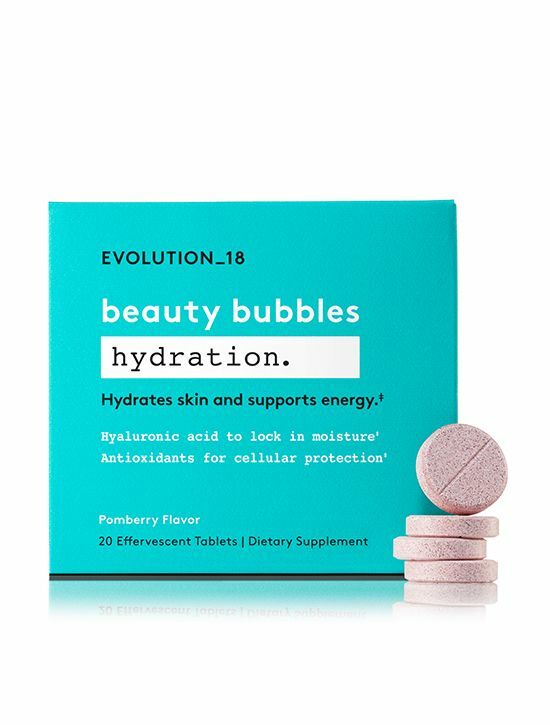 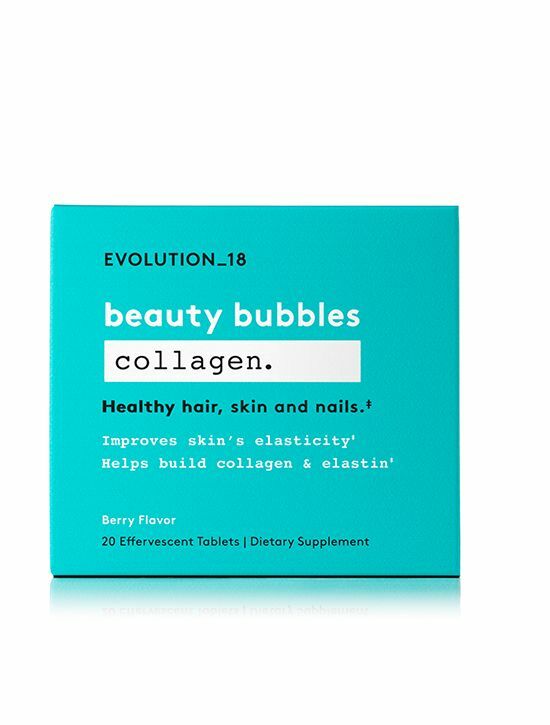 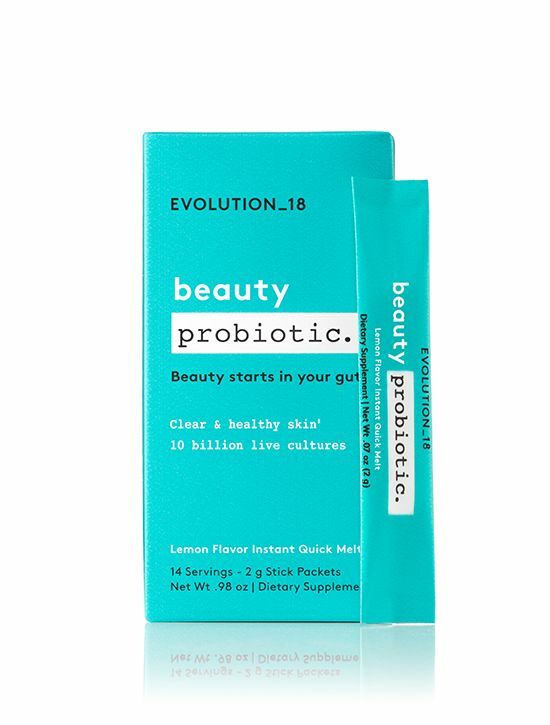 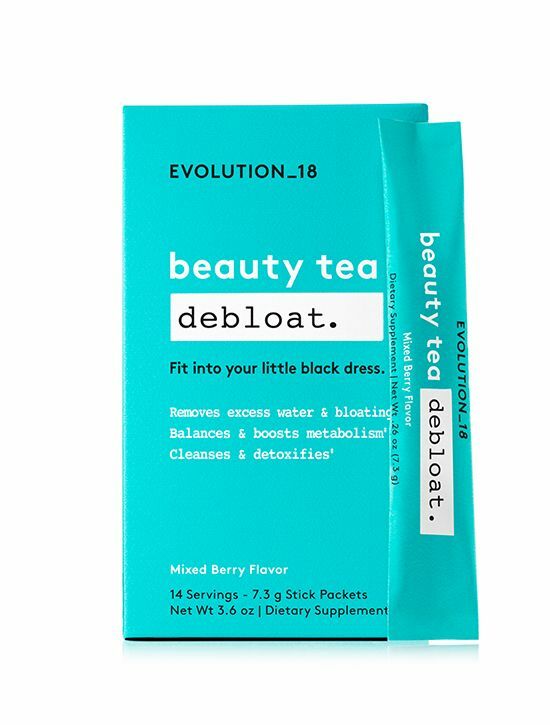 Legendary makeup artist Bobbi Brown recently launched EVOLUTION_18 an affordable line of wellness supplements sold through its exclusive retailer, Walmart, and our editors can't get enough. 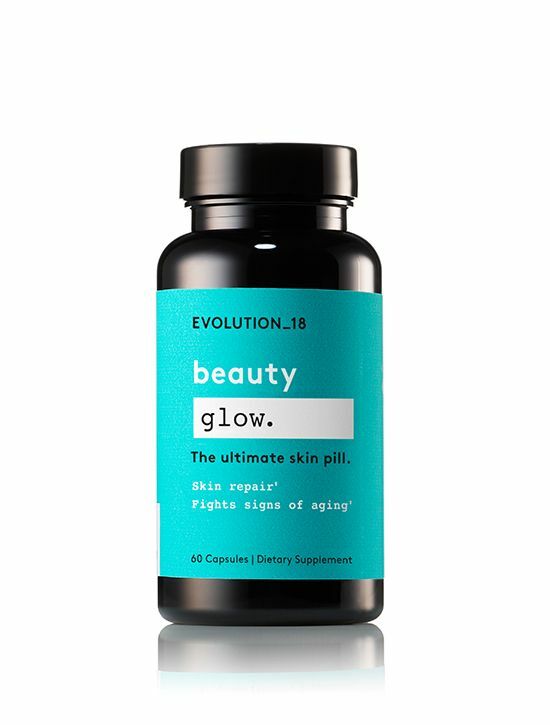 Made of highly effective, clean, and simple ingredients, the products target multiple beauty concerns from the inside out. 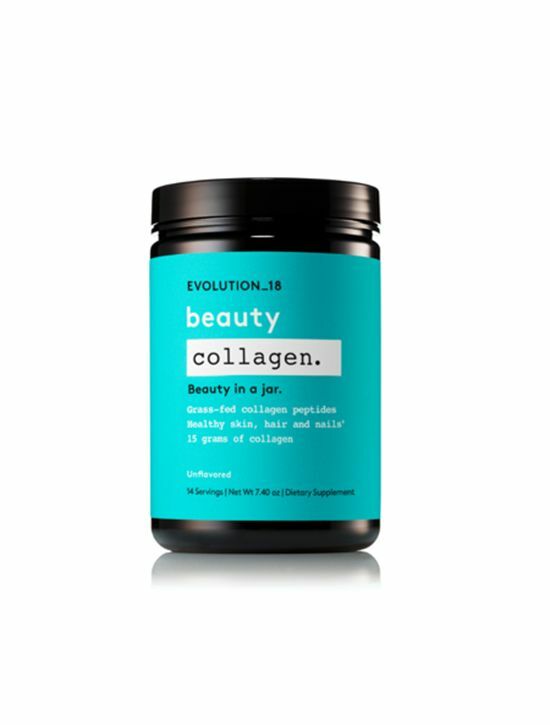 Plus they're affordable, so you can reap the benefits without shelling out major $$$. 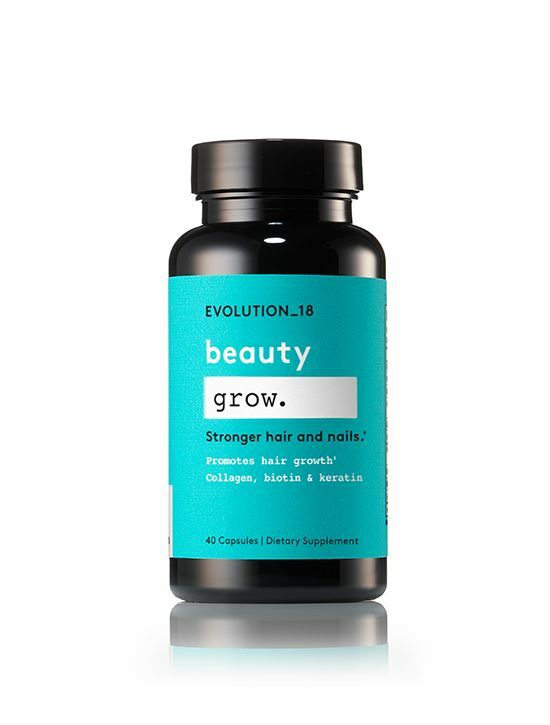 Whether you're looking for stronger nails, shinier hair, or glowing skin, shop the supplements now (and thank us later).